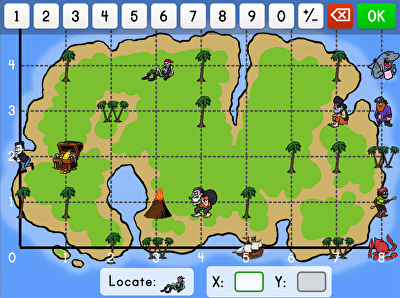 Introduce your students to graphing in a fun way with these resources that have them go on treasure hunts and discover mystery pictures. Lesson plans introduce your class to the subject, while activities allow them to learn together, and worksheets truly test their skills. 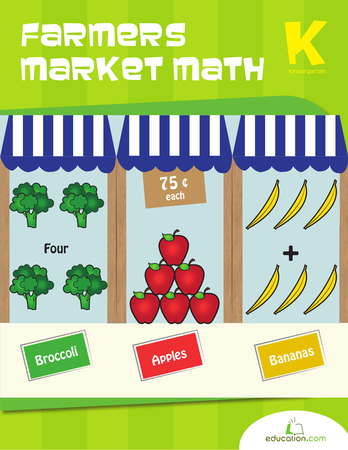 Give your students more maths practise with these Year five multiplication facts resources. 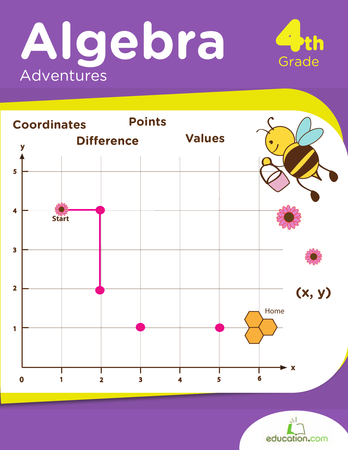 This coordinate plane worksheet challenges budding mathematicians to find coordinates and translate shapes. 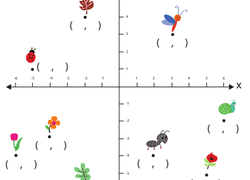 Try our coordinate plane worksheet with your kid. 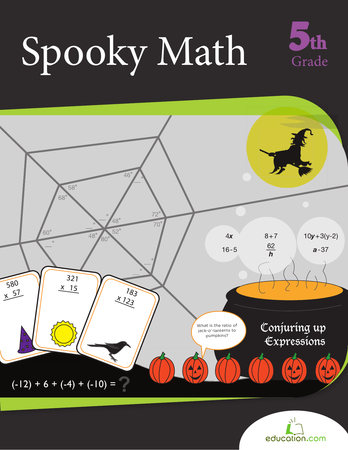 What could be scarier than maths practise? 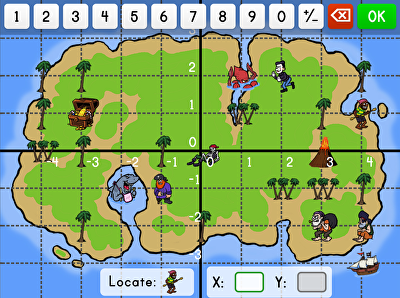 Make magic brew, juggle negative numbers, interpret multiplication cards, find the area of your dungeon and more! 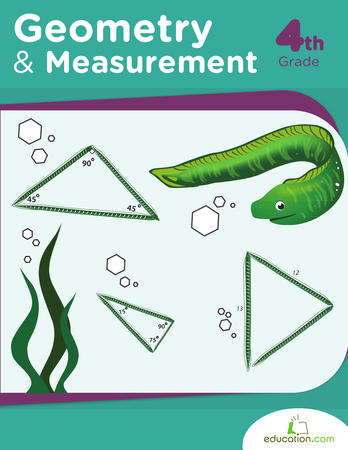 Assess your students’ knowledge of geometry concepts from polygons to coordinate planes! Algebraic thinking is a central component for year 6 maths. 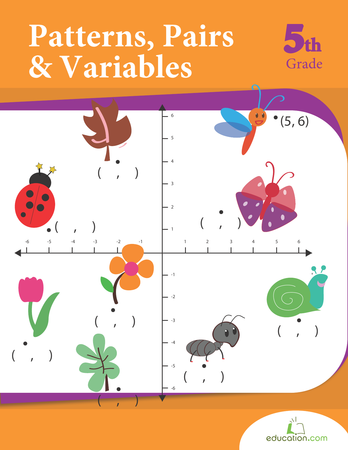 In this series, practise identifying number patterns, plotting on a coordinate grid, and solving for x in a variable expression. 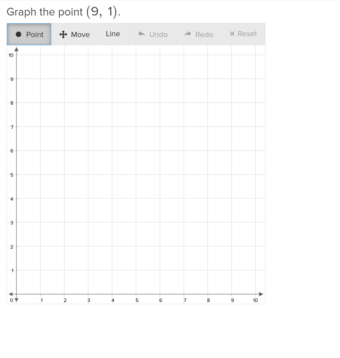 Do you know your x-axis from your y-axis? 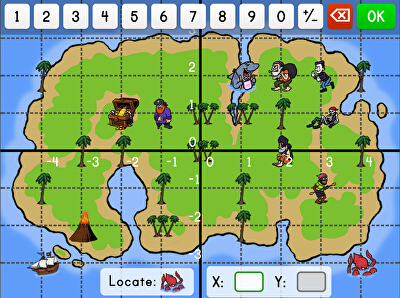 Get some valuable practise with the xy coordinate plane as you practise plotting points on the graph. 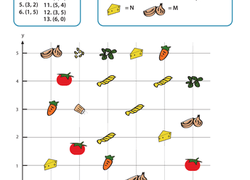 Your fourth grader can spell out what's for dinner and practise algebra basics by finding the ingredient that corresponds to each coordinate in the list. 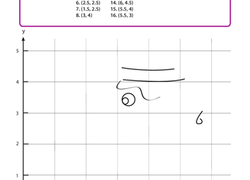 Your fourth grader will learn about coordinates and get fine motor skill practise as she plots the coordinates, connects the dots, and draws a silly picture! This cheerful worksheet is sure to help your fifth grader tackle ordered pairs and coordinates. Get those lines straight! 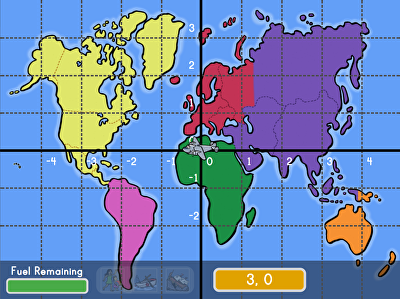 Help your child master the concept of parallel and perpendicular lines, an important skill for geometry.